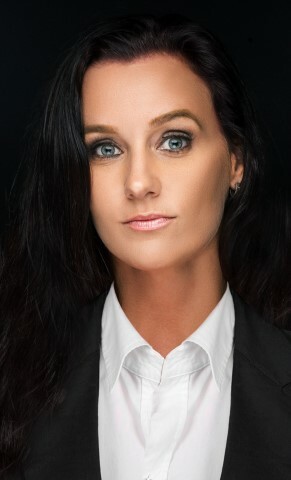 With over 10 years experience in Marketing, Business Administration and Hospitality Management, Margaret brings with her a high level of professionalism, creativity and a desire for success. Born in Nassau, Bahamas Margaret moved to Greece at the age of 3 where she lived for 10 years and became fluent in reading, writing & speaking Greek. Over the past 6 years she has built her company, eSounds Marketing from the ground up and her work can be seen and heard on all media platforms for the likes of such companies as Coca Cola, John Bull, Scotiabank, Hands for Hunger, Skyline Investments, Ministry of Finance and more. Heavily involved in giving back to the community she mentors the kids at the Elizabeth Children's Home, volunteers her time with organizations like Hands for Hunger and A HandUp Foundation. On her off days, she spends her time island hoping and exploring the endless hidden treasures The Bahamas has to offer through shark diving, blue holes, sandbanks and enjoying breathtaking real estate through her platform Islands & Cays. Her drive for success and hands on experience with marketing are sure to go hand in hand in delivering excellent customer service and execution for all client deals.